Chigasaki Style: Beast Mode!! 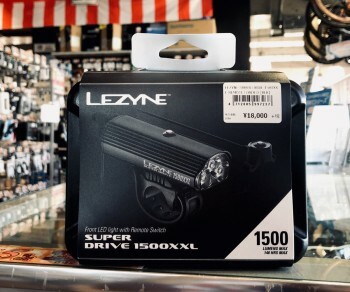 Lezyne Super Drive 1500 XXL!!!! Last chance on our Wai Wai Sale with 5% discount on all goods with the Y’s Club Card. 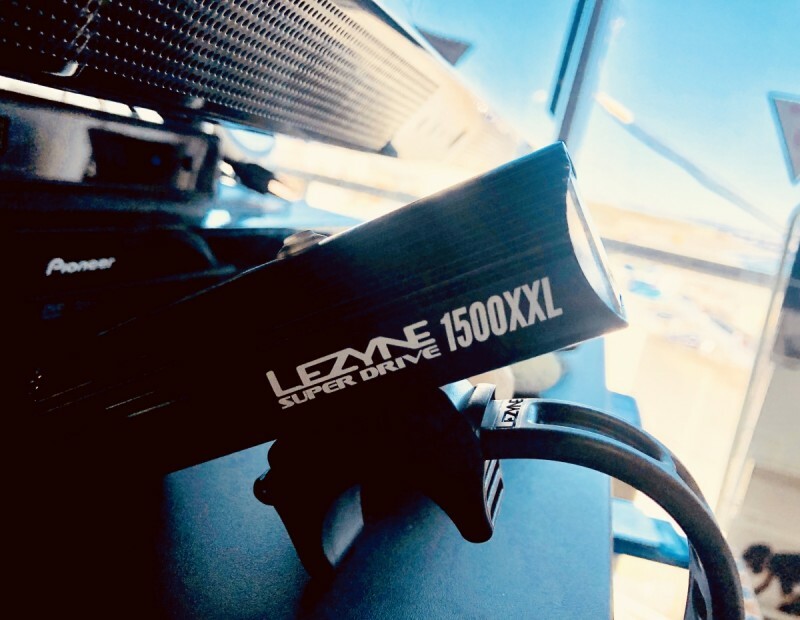 The Lezyne Super Drive 1500 XXL is the beast of lights! 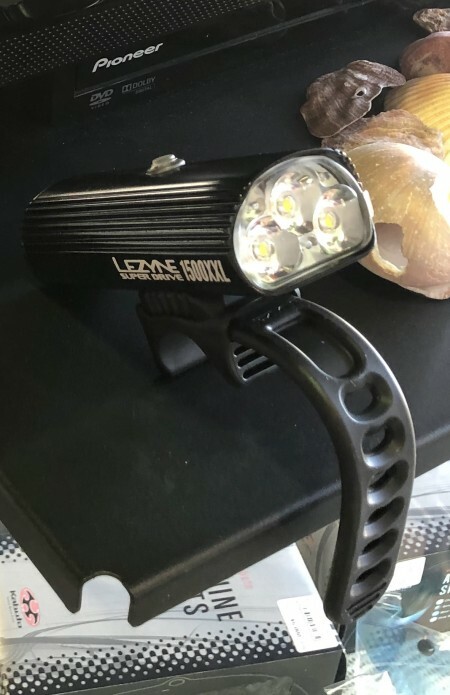 1500 lumens with 3 ultrahigh output LED’s delivering POWER, baby!! 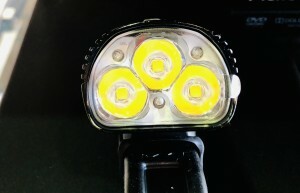 It is the finest high performance LED cycling light designed for all forms of serious night riding, compact and durable, with a case befitting an elite product like the 1500 XXL. 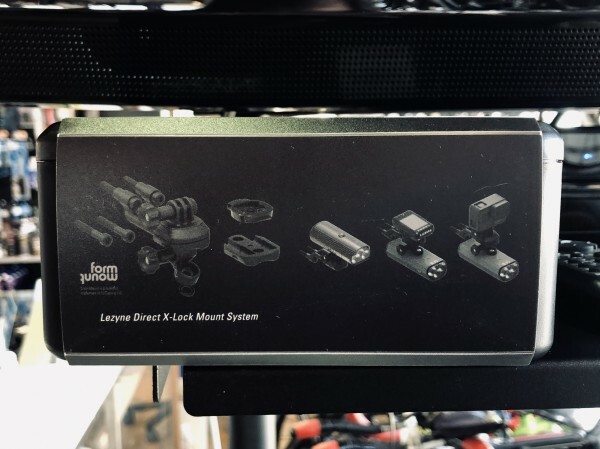 It can be mounted with the direct X Lock Mount system, capable of mounting both this light and, ie, a gopro camera or a Lezyne GPS computer! 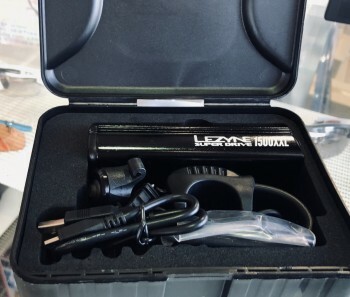 If you want the best, it costs 18000 yen+TAX. Worth every yen, if you crave the power. Please come to Y’s Road Chigasaki, and get in the last few hours of savings of the Wai Wai Sale, which ends Sunday, the 27th of January at 7:00p.m.! !